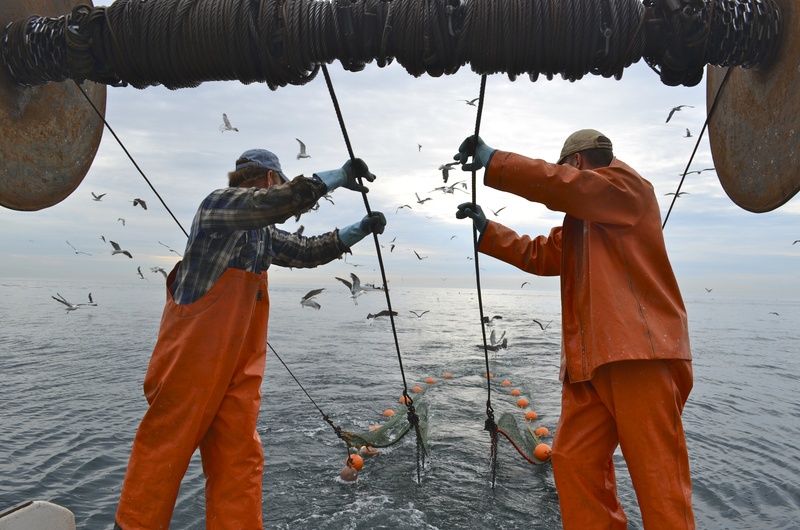 NH Community Seafood is our state's only cooperatively run Community Supported Fishery (CSF) and Restaurant Supported Fishery (RSF) supporting our local Fishermen and Seafood harvesters! We offer prepaid Memberships of local, fresh, sustainable seafood to consumers and wholesale seafood to restaurants and retailers. We are supply driven, supporting the traditional New England concept of the "Catch of the Week". We promote and market both familiar seafood choices and underutilized fish species. Our season currently runs April-December. We pay our fishermen and seafood harvesters a fair market price and an incentive for every pound of seafood we purchase. All seafood is fresh and local, never frozen. We offer 23 pick up locations throughout NH and southern Maine and northern Mass. We also have several restaurants throughout the state who feature our seafood weekly.